Looking for international ACT test dates or international SAT test dates? We have them here! Score release dates will be added when they become available. Important update: the SAT will be given internationally only four times in the next calendar year: May, October, December, and March. The June and November College Board administrations will be for SAT Subject Tests only. The reduced number of international SAT test dates means that international applicants will have to be more careful planning when to take required standardized tests. Students planning to apply under Early Decision or Early Action programs will have to take the SAT in May or October. The June test date, often the most convenient for international students, is no longer available for the SAT and is reserved for the SAT Subject Tests. The ACT will still be available to international students in April, June, September, October, and December. Our strong recommendation is that international students who still have to take the SAT and SAT Subject Tests should take the SAT in May and the Subject Tests in June. The October and November test dates should be reserved for re-takes. We believe the reason for the College Board’s change is that previously, the College Board would use old but unpublished tests for international administrations. Because some students have been able to gain access to these unpublished tests, this gives them an unfair advantage. It’s possible they are now administering different versions of the SAT to international students, or perhaps instead of authoring new tests, they chose to simply cut the number of international administrations. 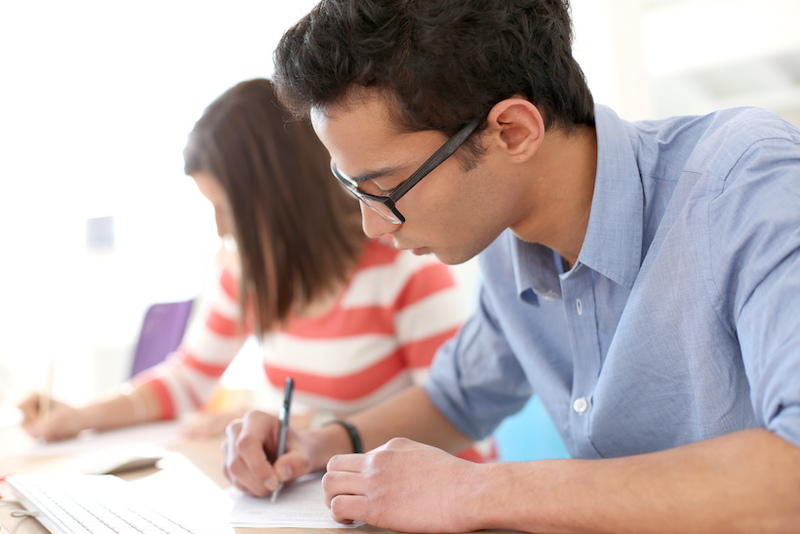 Whether to take the SAT or ACT is dependent on a student’s own strengths and weaknesses. Few schools still have a preference, and we have clients with both ACT and SAT who have been accepted to elite schools. Students should keep in mind that it is slightly easier to attain a perfect score on the SAT rather than the ACT. (And it’s also now easier to score a perfect 1600 on the new SAT than it was to score a 2400 on the old SAT.) So if you’re the type that’s unsettled by a lack of perfection, the SAT may be a better choice. Schedule a consultation so we can help you decide when to take your SAT or ACT!